Our members have years of experience running their own businesses. 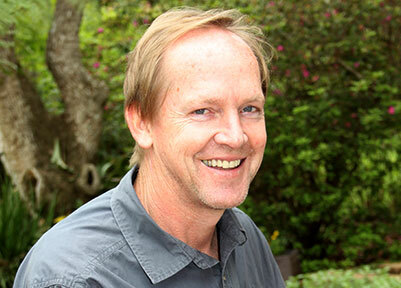 David is an entrepreneur at heart, with a strong passion for people development. He worked in a corporate environment (Shell SA) for the first 8 years of his career, and has since been a Partner in DRG Outsourcing, a company that provides human resource administrative and consulting services to a national and international client base. He is also a founding partner in DRGSiyaya (a Sanas Accredited BEE Verification Company), Moore Stephens DRG Expatriate Services (providing Employer of Record services for expatriates working in Africa) and BusinessFit (entrepreneurial support & mentorship). Karabo Che Mokoape is a Durban based Social Entrepreneur, Writer, and Speaker. 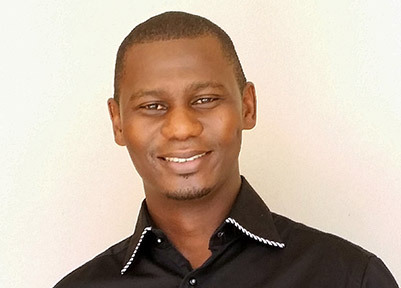 He is the CEO of Home Cloud Ubambo Group, Ubambo Software Solutions and Khula Mining. He sits on the boards of several organisations including: Hilton College, The FutureLife Foundation, Rietspruit Crushers, Emcom wireless, The Light Trust, The Izingane Zethu Children’s trust, African Enterprise and Alpha KZN. His core skills are strategic leadership and planning, communication and personal development with a vast knowledge regarding systems, operations and social responsibility. Mr Akhona Mahlati is a true son of the soil of the Republic of South Africa. He has considerable experience in a number of relevant spheres which makes him an invaluable asset to this team. His experience, gained in both the corporate working environment across the country, as well as a business owner and operator in the provinces of Gauteng, KwaZulu-Natal and the Eastern Cape, make him an instrumental resource which can be utilised to benefit any project. 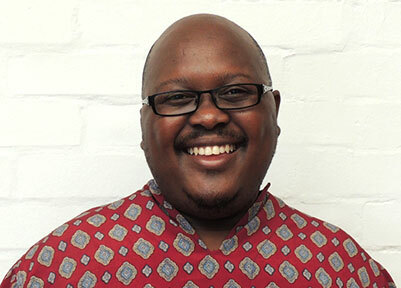 Mr Mahlati is the Principal Strategist for Ewe Sana Marketing and communications. He is also an Inspirational Speaker, a Business and Life Coach, a Lecturer and a Business Strategist. He is passionate about people development and the development of young adults.